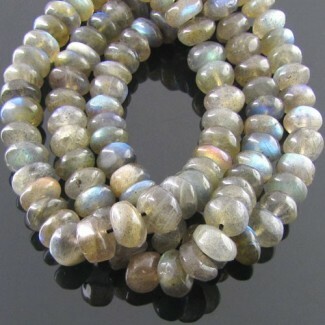 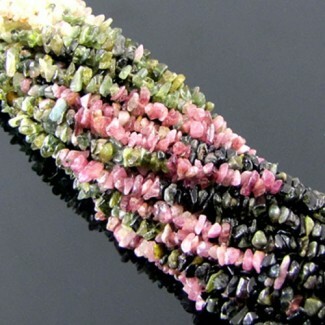 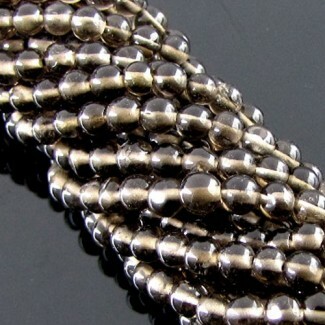 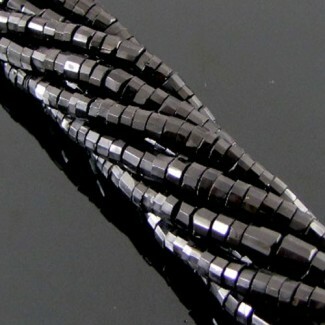 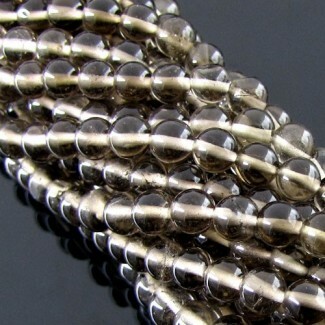 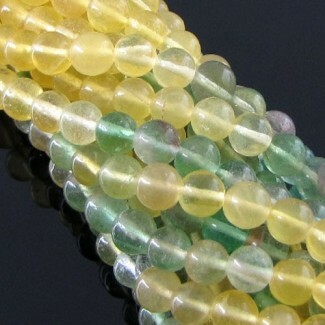 This AAA Grade Faceted Round Shape Center Drill Hydro Peridot (Hydrothermal) Bead Strands is originated from Lab Created and cut & polished in Jaipur (India) - Total 30 Beads in 9 Inch long Strand. 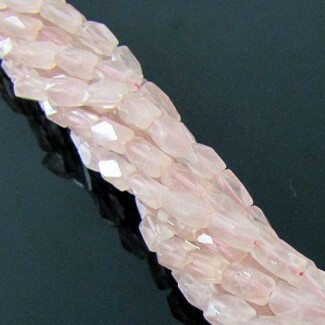 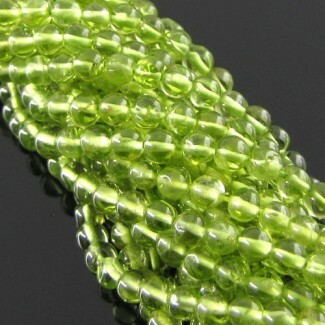 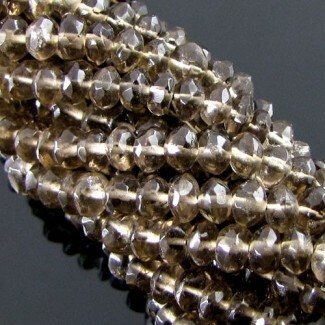 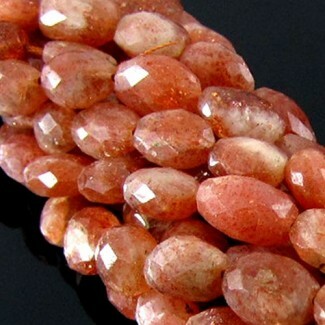 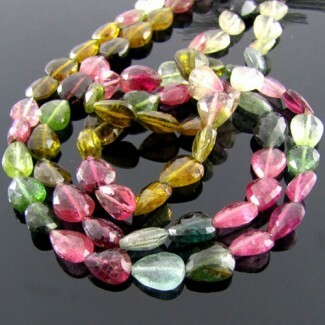 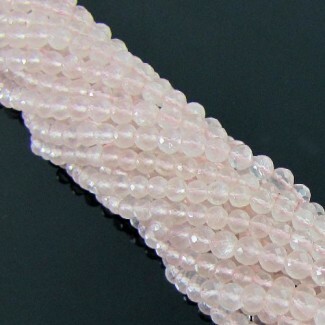 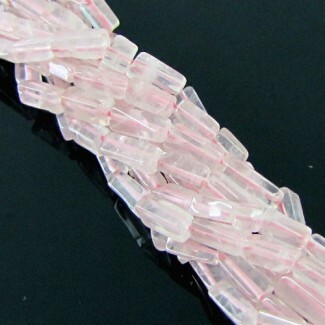 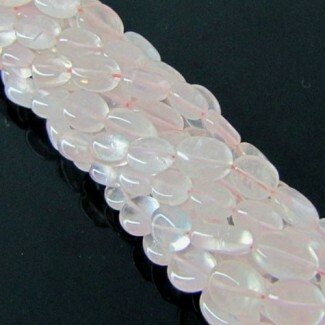 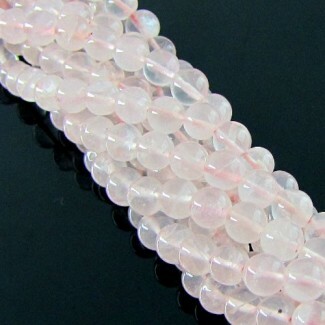 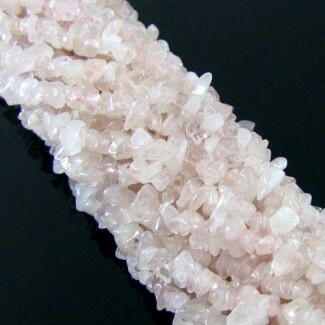 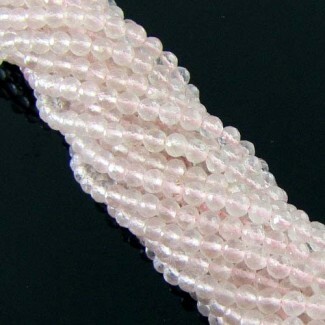 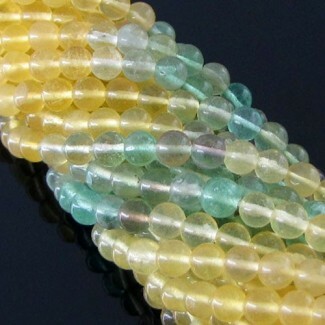 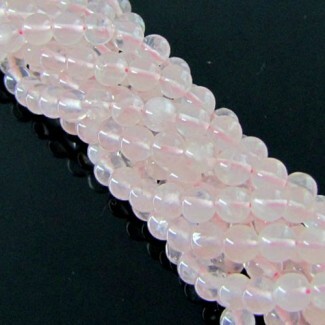 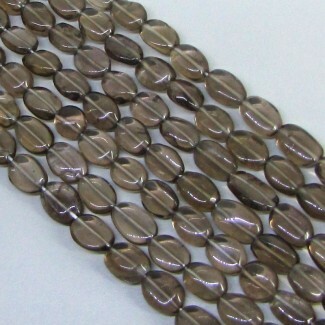 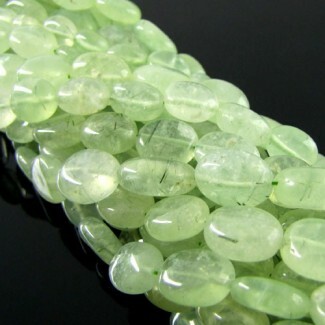 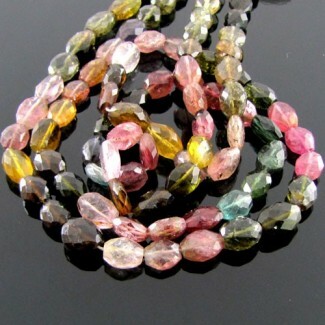 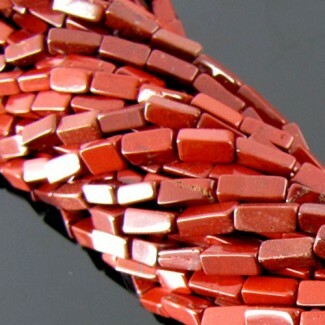 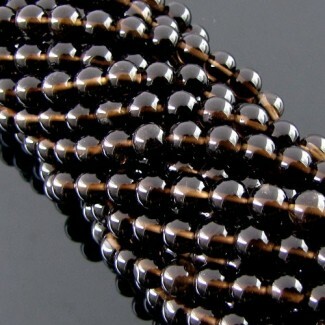 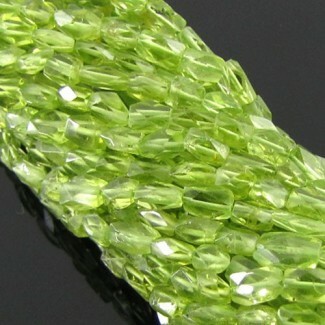 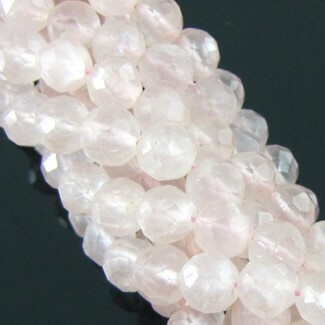 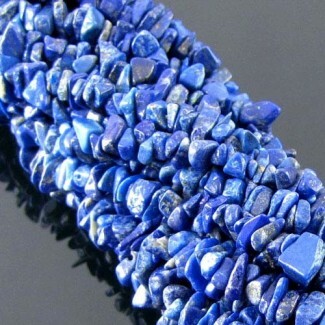 Hydro Peridot 8mm Faceted Round Shape Bead Strands - This AAA Grade Faceted Round Shape Center Drill Hydro Peridot (Hydrothermal) Bead Strands is originated from Lab Created and cut & polished in Jaipur (India) - Total 30 Beads in 9 Inch long Strand. 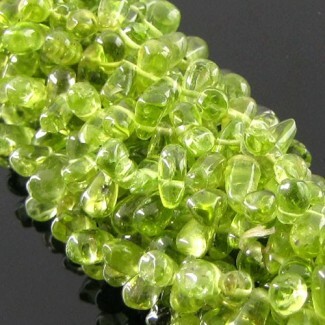 This AAA Grade Faceted Round Shape Center Drill Hydro Peridot (Hydrothermal) Bead Strands is originated from Lab Created and cut &amp; polished in Jaipur (India) - Total 30 Beads in 9 Inch long Strand.